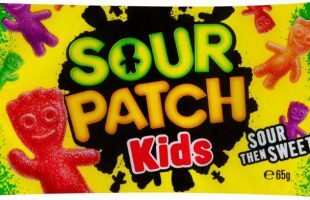 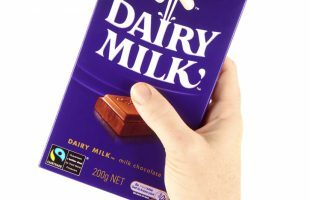 Mondelēz has reportedly invested a further $5 million into its Global Technical Centre in Poland. 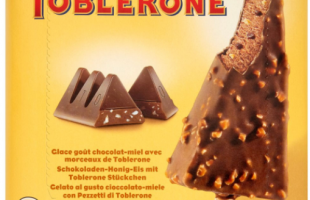 Toblerone Ice Cream has been released in the UK, being sold exclusively in Tesco. 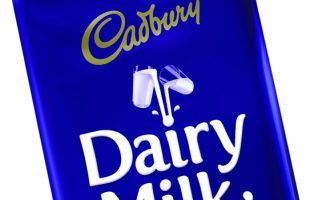 Mondelēz International will invest $400 million over ten years to 2022 extending its Cocoa Life programme to Cadbury products globally. 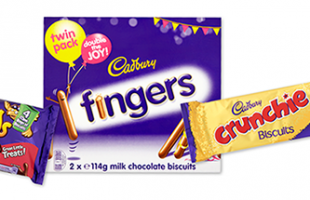 Cadbury biscuits license offers opportunities to accelerate global growth and innovation. 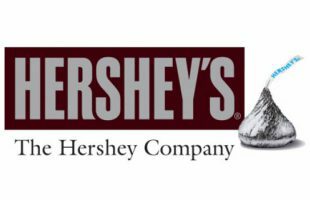 Hershey’s board unanimously reject $US23 billion takeover offer by global snacks giant Mondelez International. 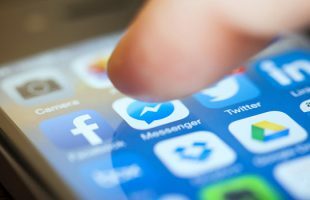 Mobile messaging to impact consumer brand engagement even more than social media.